The state of Massachusetts requires that anyone who is supervising or performing construction work to be licensed. Construction supervisors should visit the Massachusetts state licensing board to determine what is need to get licensed in the state. Contractors and specialty contractors who want to operate in Maine are encouraged to visit the Massachusetts Contractors Academy for more information about licensing specifically if you need information about a Supervisor’s License, Home Improvement Contractor’s License, Abatement License, Electrician Contractor’s License or Plumbing Contractor’s license. No matter what type of contracting business you operate or supervise and what state you operate in, your business operation will always be exposed to various risks that might result in a law suit from a customer or other third party. Even when you do everything possible to operate your business in a safe manner, sometimes things can happen and people sue you as a result. Don’t let a lawsuit put your company out of business when you can easily transfer your risks to a highly-rated insurance company at an affordable price. Many of the commercial insurance companies will allow you to broaden your general liability coverage by adding various riders for an additional premium to accommodate the nature of your business. 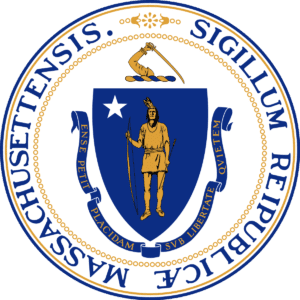 In the state of Massachusetts all businesses must carry workers’ compensation insurance, including owners considered employees, regardless of the number of hours worked. Employees in domestic service must be covered if they work 16 or more hours per week. Sole proprietors, partners, and LLC members are not required to carry coverage for themselves, but may choose to be covered under their policy. 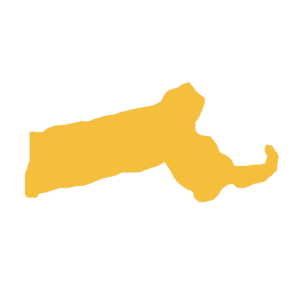 For more information about Massachusetts workers’ compensation requirements, please visit Mass.gov. Most contracting businesses make use of light trucks, cargo vans, and heavy duty trucks and trailers at the jobsite. It’s important that every contractor purchase commercial auto insurance rather than personal auto insurance to properly protect these vehicles and protect the business from liability claims. Surety bonds come in various forms and are typically required for licensing, bidding, payment, and performance. Bonds should not be confused with insurance because they are more like a credit line (that must be repaid) than an insurance policy.